A Movie Treat, Every Time You Eat at Dubai Festival City Mall! Dubai, United Arab Emirates, 6 February 2019: Dubai Festival City Mall invites all food lovers to enjoy special dining promotions running from 10th February until 9th March 2019, every week from Sunday to Wednesday. 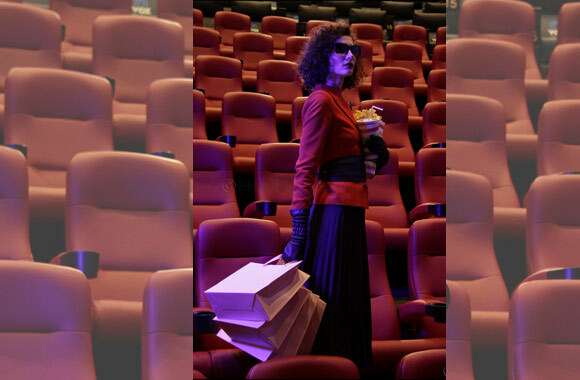 Shoppers who dine in at any restaurant and spend AED 250 or above will receive two free tickets to Novo Cinemas*. Dubai Festival City Mall boasts more than 50 restaurants and caf�s, with iconic waterfront dining overlooking Festival Bay and the largest Food Court in Dubai. This promotion, in partnership with Dubai Tourism, is running across all the mall’s dining restaurants, and customers can pick up their movie tickets from any customer service desk.